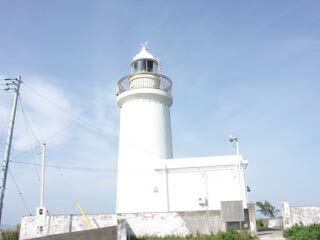 洲崎灯台 (Sunosaki Lighthouse) is located the south of Boso Peninsula. It is on the mouth of Tokyo Bay, so there is great view of Tokyo Bay and Pacific Ocean. When the air is clear you can also see beautiful Mt. Fuji. 1. use local bus to Sunosaki Todai.